Baseball’s favorite guy Derek Jeter will be a father according to ESPN reports. The former Yankee and his wife Hannah will be having a baby girl. 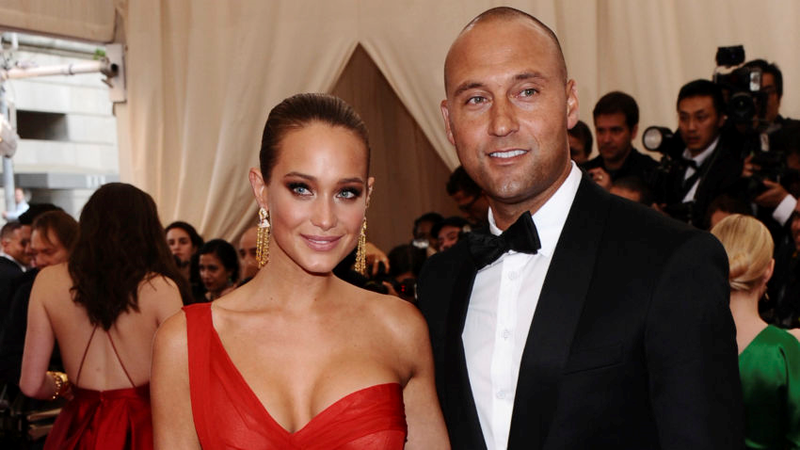 Jeter and 26-year old Hannah married last July.